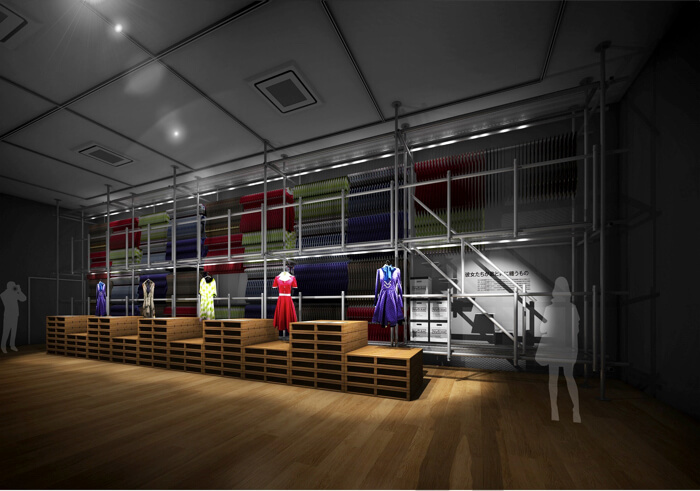 Having wrapped up the Snoopy Museum in September 2018, the Sony Music Roppongi Museum is set to open as a new and even more exiting museum next year. 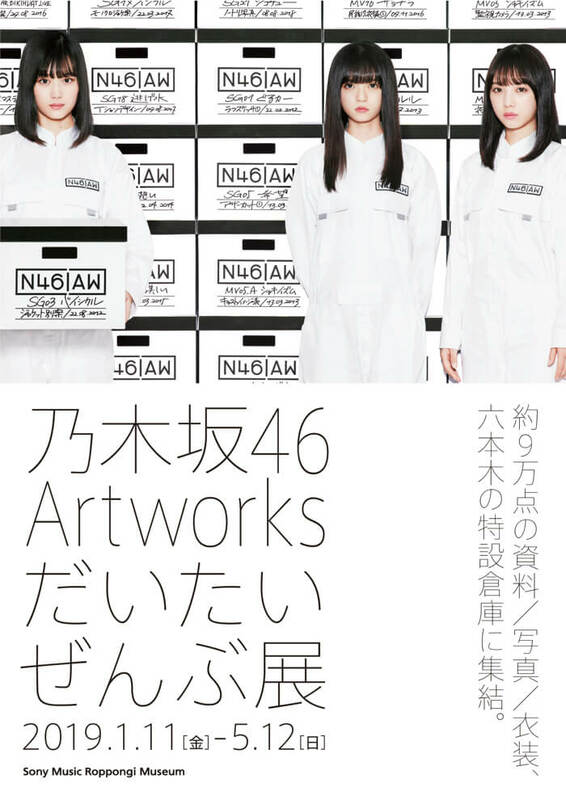 The first exhibition to welcome the re-opening will be the Nogizaka46 Artworks Daitai Zenbu Ten (‘Exhibition of Almost All Nogizaka46 Artwork’) which will run from January 11 to May 12. 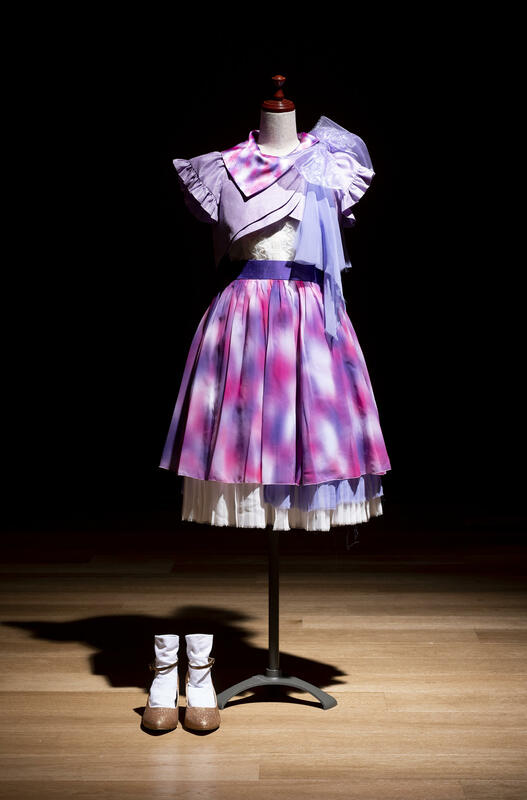 Fans of the Japanese idol group Nogizaka46 can look forward to seeing CD covers on display as well as actual outfits worn during their music videos, unreleased artwork and much more. 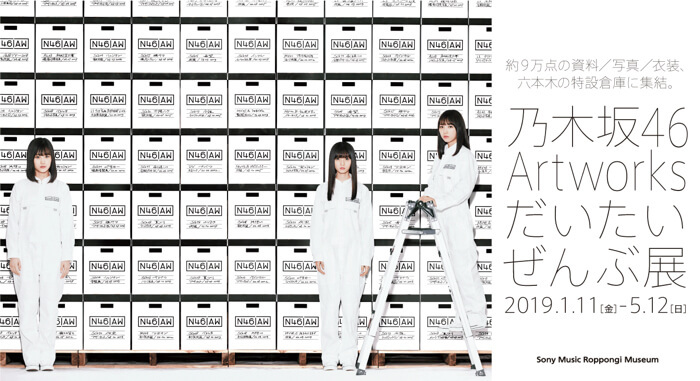 It will be an accumulation of almost all of their artwork since their debut in 2012. Exclusive merchandise developed for the event will be sold, and there will even be a café called the Zaka CAFE with food made in collaboration with the members. Live concert footage will be screened using a crystal LED display that will make you feel like you’re really there. Further information on the menu items, merchandise and more will be posted on the venue’s official website in the coming months. *Set date tickets are bought in advance and mean you can only enter on a specific date. Sold via Lawson Tickets. *Same day tickets are sold at the museum depending on the amount of set date tickets that have been sold on that day. 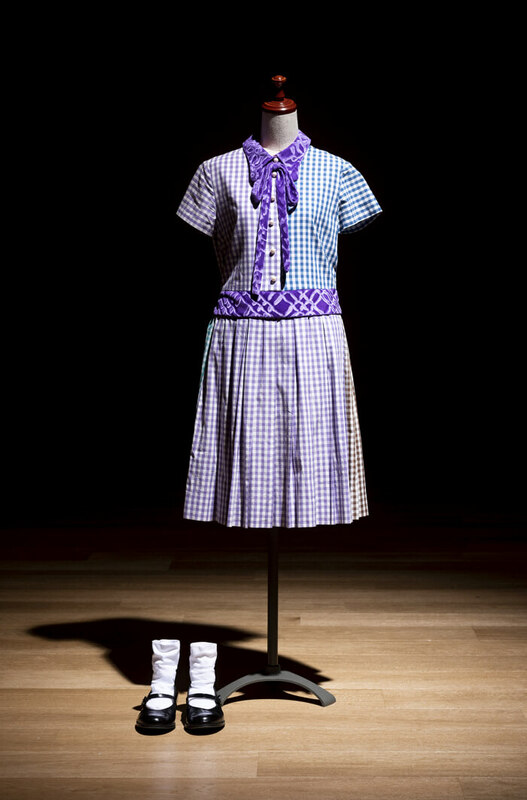 *Free for those aged 6 and under.